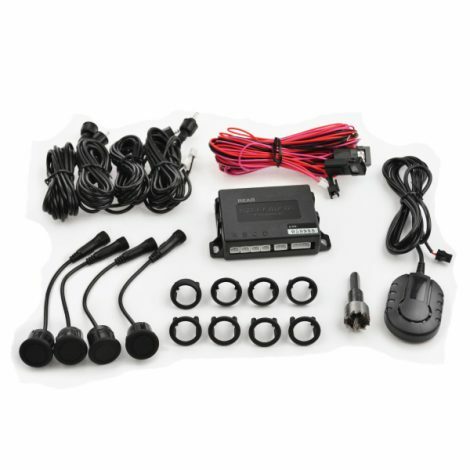 4 Sensor Rear Only kit With Buzzer. The system can be programmed to ignore tow bars or spare wheels and is compatible with a visual display. It can be used as a 2 Sensor system if required and can also be colour coded to the vehicle for an OE look.